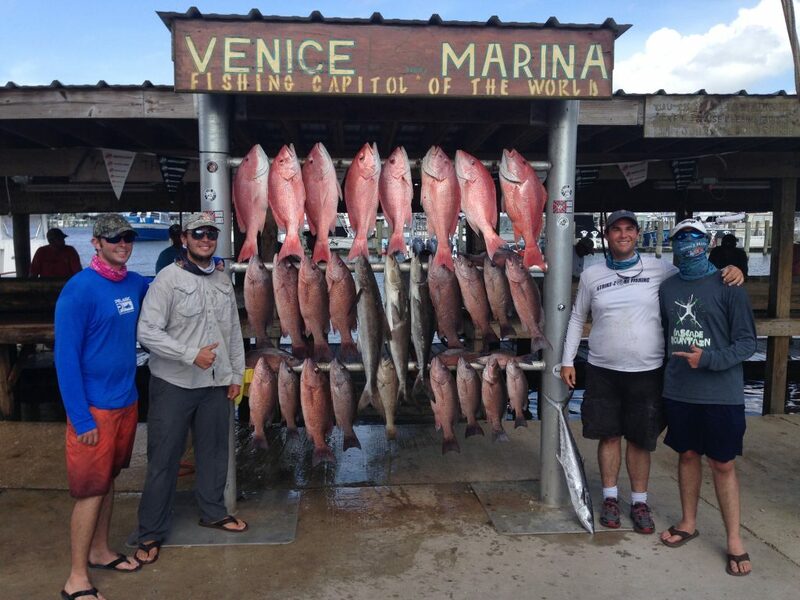 Well it’s been a great year for fishing in Venice. I met a lot of great people and caught plenty fish. 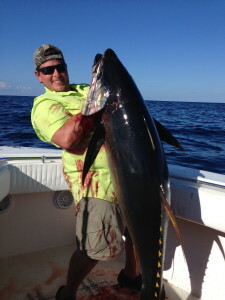 The yellowfin tuna fishing this summer wasn’t the best ever but there were some really good days mixed in. 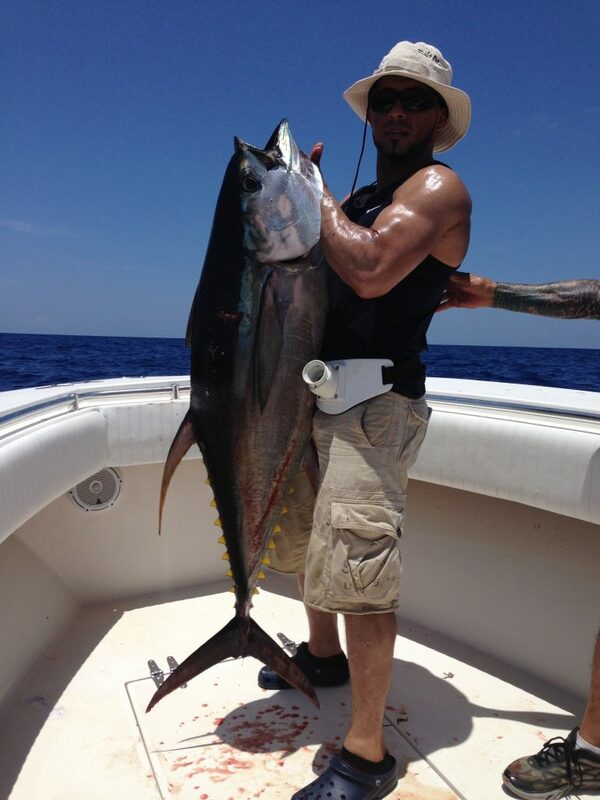 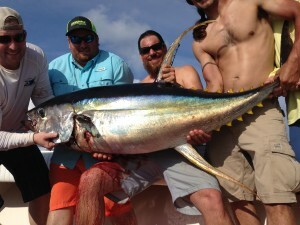 Almost every trip resulted tuna being brought to the dock but they were averaging smaller than usual. 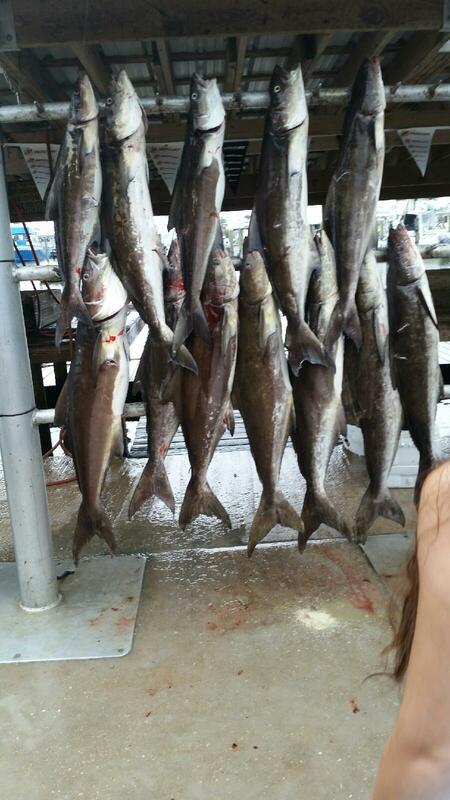 It seemed like they were either around 30lbs or over 100. 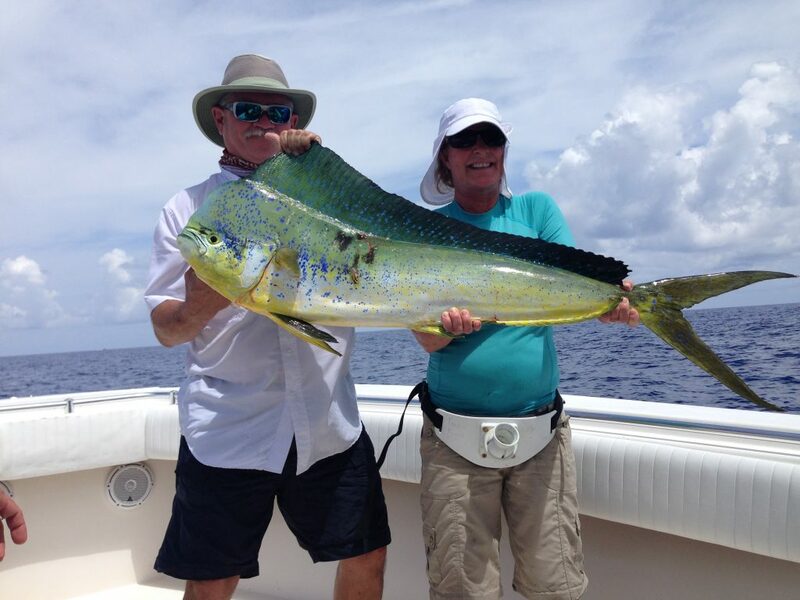 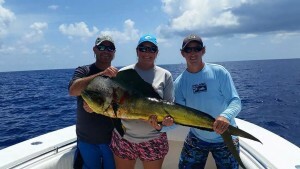 The good news for the summer was that on days when the tuna were being tough, the mahi mahi made up for it. They were everywhere this year. 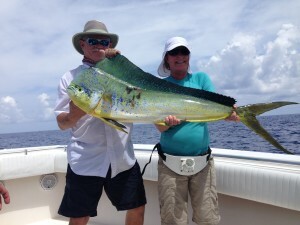 It was the best dolphin year I’ve ever seen. 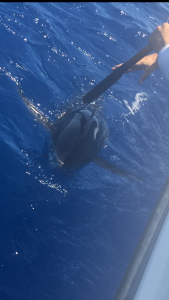 Some days, we had 100s of dolphin just swimming around the boat and we would hand feed the big ones that we wanted to catch. 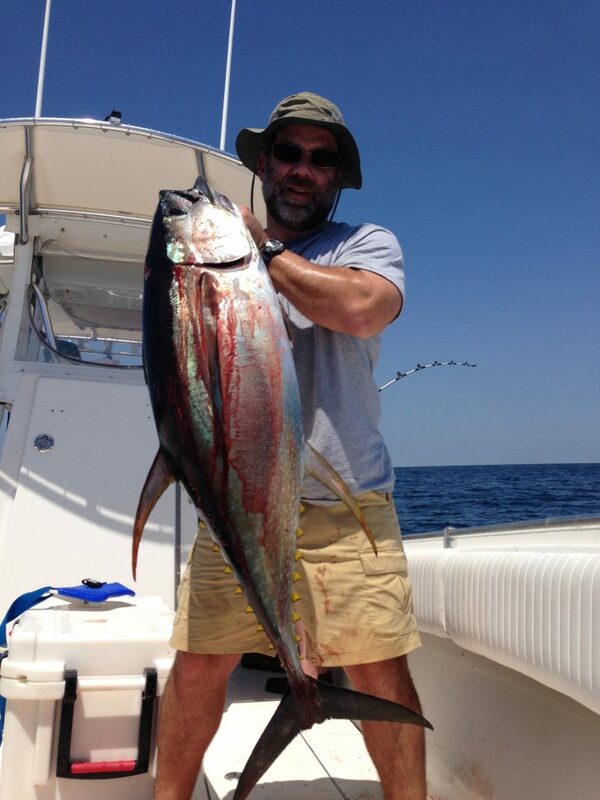 Right around mid-September the yellowfin tuna fishing went back to normal. 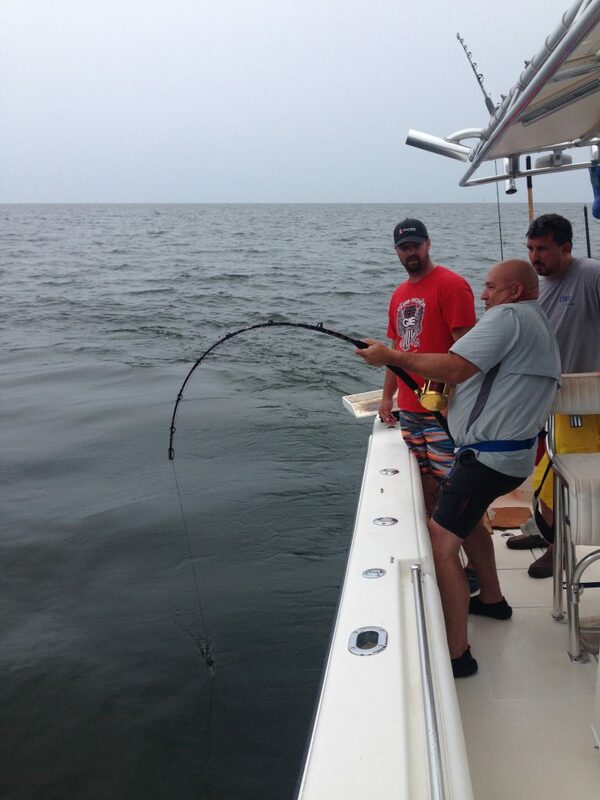 There were plenty good sized fish in all the normal spots. 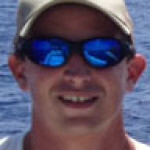 The only thing different was that the shrimp boat fishing was not very consistent, mostly because the shrimp boats weren’t fishing the right areas for the tuna. But that didn’t really matter because the tuna were on the rigs pretty good. 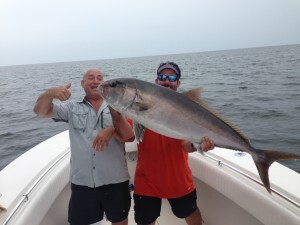 Amberjack season re-opened for a short time but the fishing wasn’t all that great for them. We caught plenty of them but they weren’t everywhere like they normally are. 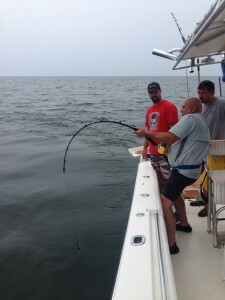 On the days when my guys didn’t want to make the run out to the blue water or it was too rough, we fished the close in rigs for a multitude of other species. 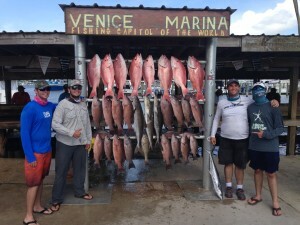 Mangrove snapper, red snapper, vermillion snapper, grouper, and cobia were plentiful. 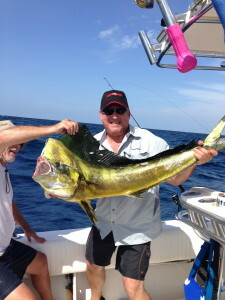 One day in particular it was raining and the wind was blowing 20 knots but my customers wouldn’t take no for an answer. They were in town for only one day and they wanted to fish. 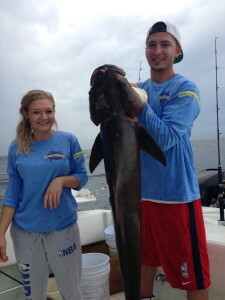 We eased out of the pass only about 3 miles and proceeded to limit out on nice cobia. 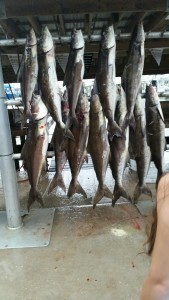 We stayed in the rain and caught a few more for fun before heading in to dry off. 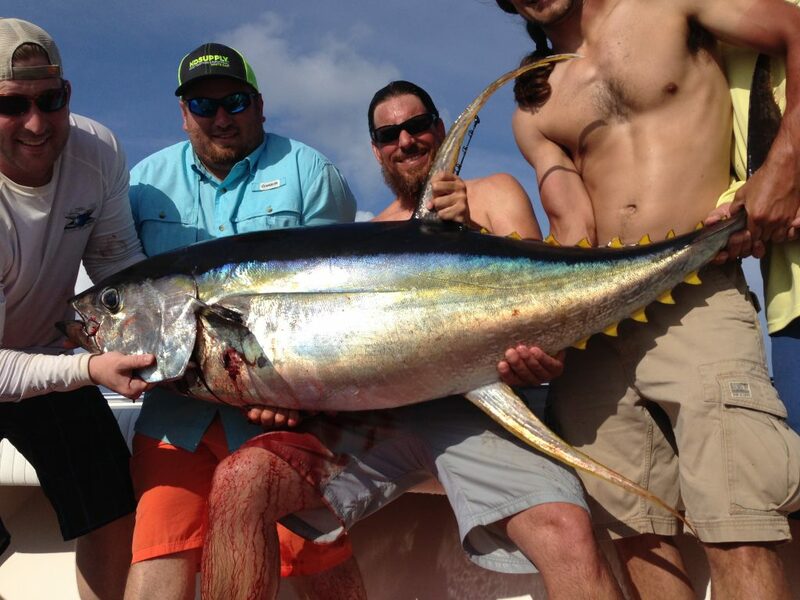 That day really proved what makes Venice the best fishing destination in America.